If I had to list my Top 5 favorite foods, matzo ball soup is high on that list. It is my ultimate comfort food. When I am sick, I want matzo ball soup. When I am happy, I want matzo ball soup. 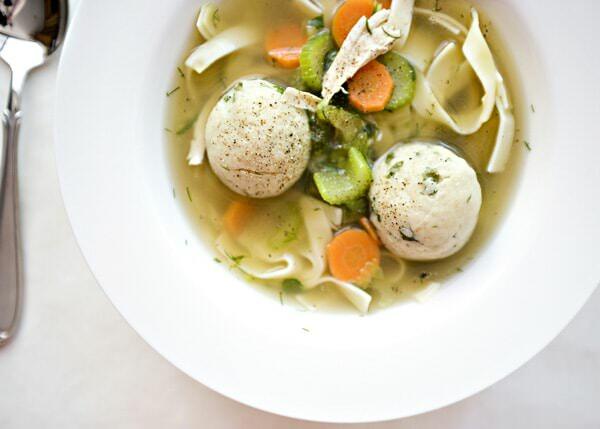 When I am grumpy, I want matzo ball soup. You get the idea. When my oldest son was born, my mom came to stay with us for a few days and she offered to make me anything that I wanted. Anything at all. Matzo ball soup is what I wanted. And lemon bars. I have to admit, sometimes I cheat. Sometimes I use a boxed chicken stock. Sometimes I use a matzo ball mix. Sometimes I make the whole thing from scratch. It really depends on how badly I need to have matzo ball soup. 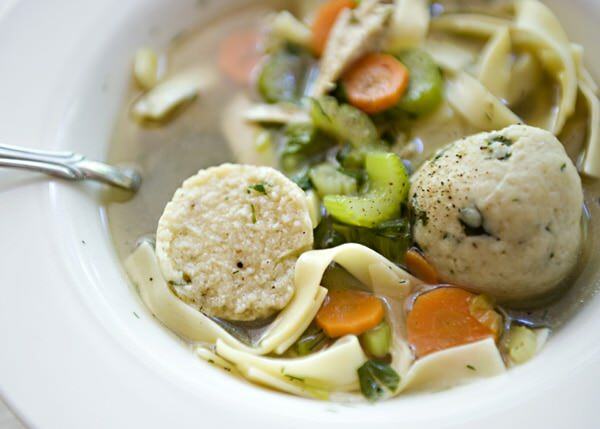 Is made from scratch matzo ball soup to die for? Yes, it truly is. But you know what? 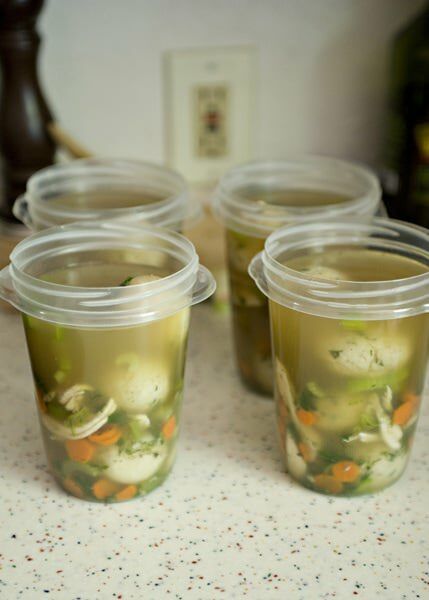 So is matzo ball soup made with boxed chicken broth. Same goes for matzo ball soup with matzo balls made from a mix. If you have time to make the whole thing from scratch, awesome. If not, do not sweat it. It will still be comforting and delicious. That being said, this a hybrid recipe. I made my own chicken stock, but my grocery store did not have matzo meal. I did not feel like going to another store, so I bought a matzo ball mix and doctored them a bit by adding parsley. 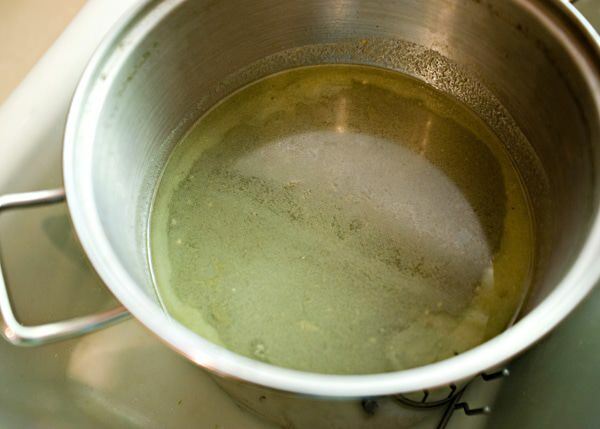 Chicken stock is so easy to make. It is a really good way to clean out your veggie drawer. I like to make a lot so that I have enough to make soup another time. I keep it in my freezer until I need it. People are very opinionated about matzo balls. I know that I am. Some like them light and fluffy. Some (like me) like them very firm. Every culture seems to have some sort of dumpling similar to a matzo ball. So even if you think that you do not like matzo balls, try them. 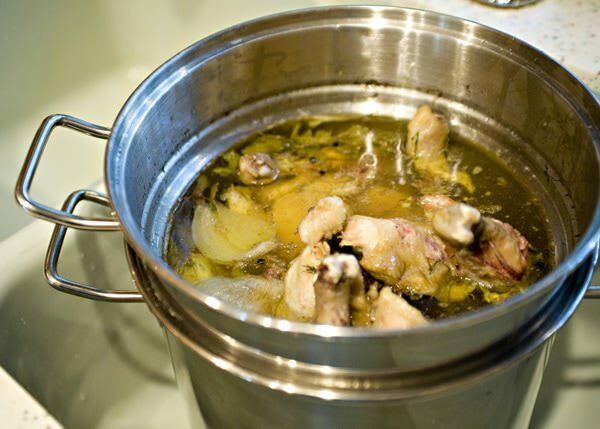 I am including Ina Garten’s recipe for Chicken Stock. I do not follow this exactly, I use whatever I have on hand. But I do use this recipe as a guideline. Put everything in a very large stockpot. My pot has a strainer in it, it makes it very easy to get everything out of the pot when it is done cooking. 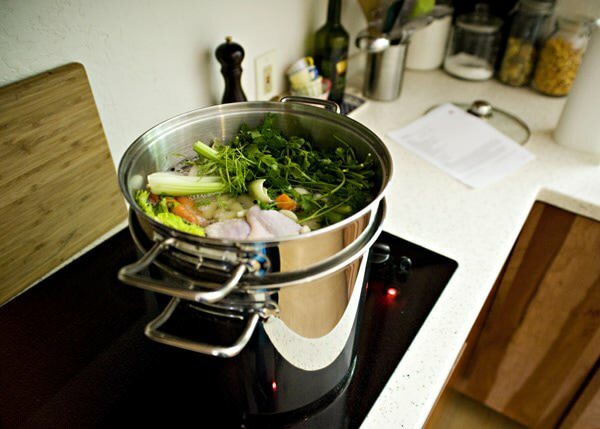 Bring the stock to a boil. Then simmer uncovered for 1 hour. Take two of the chickens out and let them cook slightly. Take the breast meat off of the chickens and save the meat for later. Put the chickens back in the pot. Let the stock simmer for another 3 hours. Not the prettiest picture, but you get the point. The stock will be very ugly looking, but that is okay. 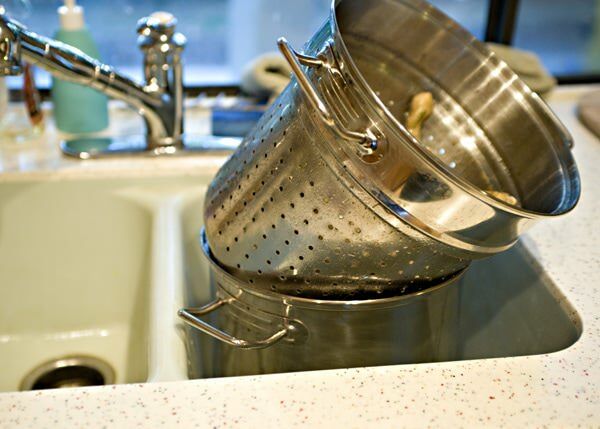 You are going to strain everything out of the pot and throw it away. Let everything drain and throw away the vegetables and the chickens. A layer of fat will rise to the top. 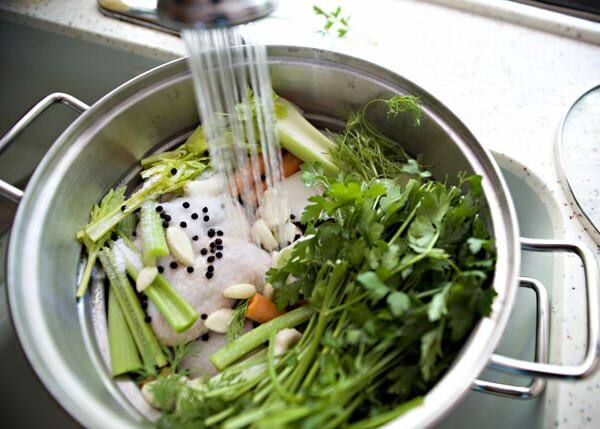 Let the stock come to cool off and refrigerate overnight. The fat will solidify and it will be easy to remove when cold. Take the fat off and at this point it is ready to made into a soup. Or you can put it in smaller containers and freeze it. Make the matzo balls according to the directions on the box. 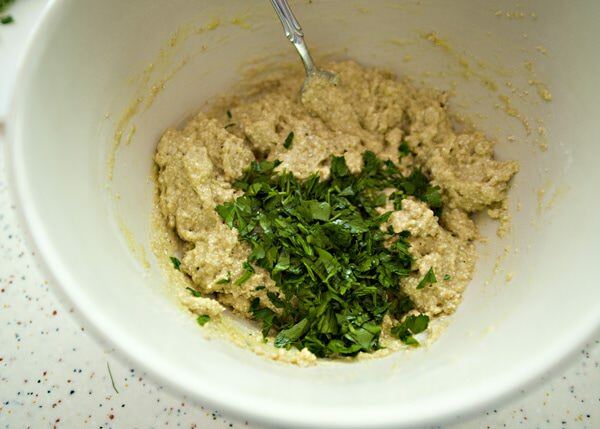 Add the fresh parsley to the matzo balls. I use a small ice cream scoop to portion the matzo balls out (they really grown when they hit the soup) and let them sit while I get the soup ready. 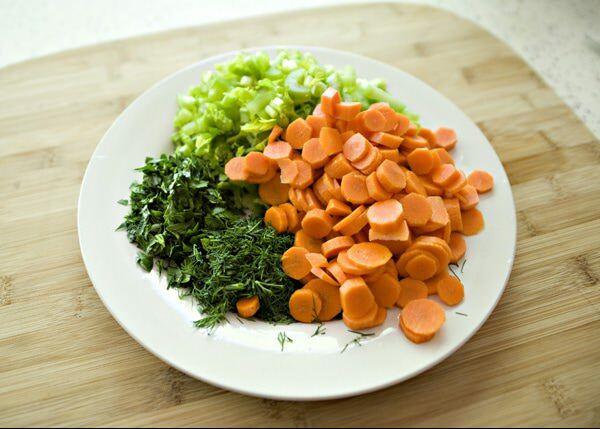 In a large pot (I love using a Dutch oven to make soup) cook the carrots and celery in a few Tablespoons of oil and cook until soft. 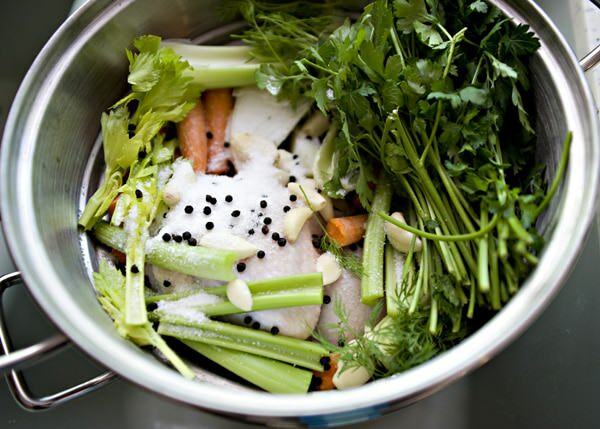 Add the chicken broth and chicken breast that you set aside, dill, and let simmer. Season with salt and pepper. 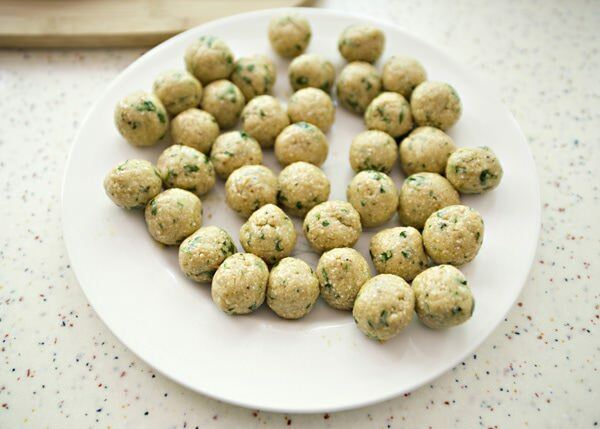 Cook the matzo balls in the soup until they are finished, about 10 minutes. Season with salt and pepper. I like my matzo ball soup with egg noodles. I cook them separately and add them to my bowl right before I am going to serve it. This soup makes a ton, so I freeze half of it for another time when I get the craving for matzo ball soup. 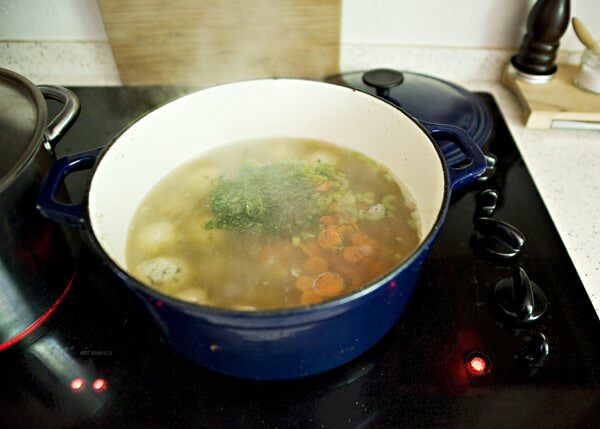 I make chicken soup almost every Friday in the winter ( a family favorite!) and while agree with adding fresh veggies and herbs before serving, I take umbrage with what you do with the original chicken and vegetables! 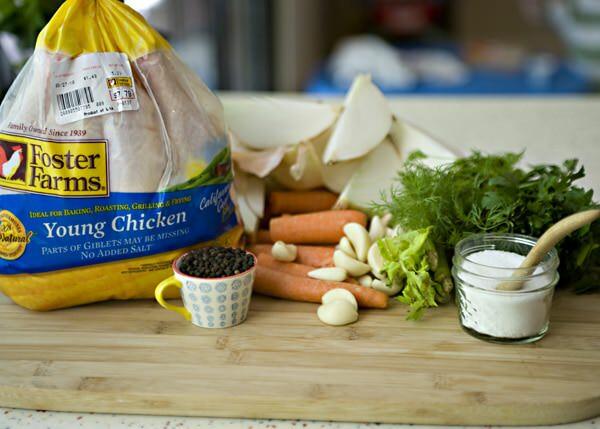 Chicken used for making soup makes excellent chicken salad (a basic mayo and lemon juice dressing with some fresh chopped dill and red onion) and since I was a little girl, I LOVE eating chicken soup vegetables. Shame to waste them and they taste amazing. I’m a huge fan of your site, I’m on it almost every day, thanks for posting so consistently and with such variety! I see your point. I used to feel the same way, but I really feel like I get my moneys worth from my chickens. I just do not like the way that is tastes after it has been simmering for 5 hours. Plus, I am not a fan of dark meat. Thank you for reading Aliza! i’ve never tried matzo balls let alone made it. this looks simple enough for me. and delicious! It is simple and the most delicious soup ever. What, no chicken feet to make the broth? Our bubbes will be shaking their fists and spitting in the air. lol… my bubbe would be calling the caterer, she never made her own soup! 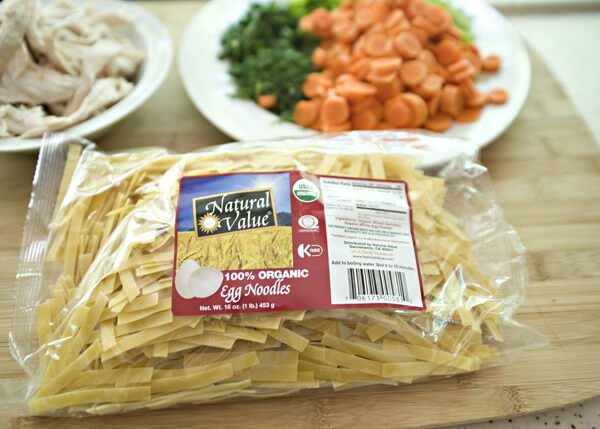 If I don’t have time to make the stock, how much stock from a box would I use? About 2 boxes. I like more stuff in my soup so I use less broth. 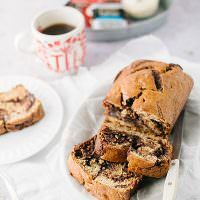 I’m not Jewish, and am a total fail in the kitchen (my family has to deal with a lot of the same old stuff that I make…a lot of plain things, because I’m so very picky when it comes to food). This not only looks WONDERFUL, it looks easy enough for someone like me (who’s about useless in the kitchen) to handle. this is one of my top 10 favorite things to eat. I hope that you like it as much as I do. 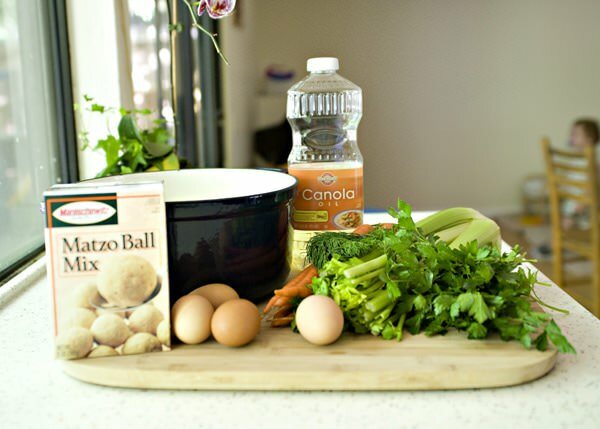 I had never even had matzo ball soup until I read this recipe about a year ago. It has since become a family favorite in our house. Thank you! 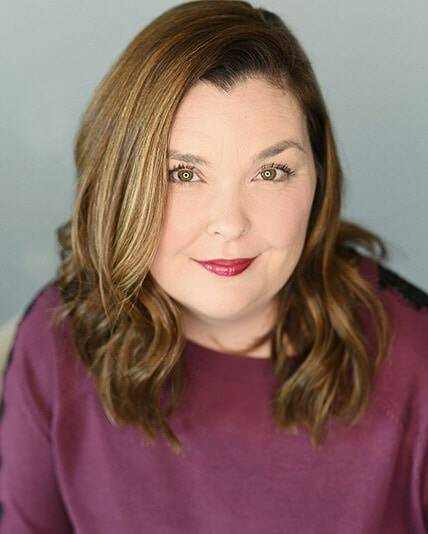 you are welcome Melissa! At my house too. I am not really sure what you are getting at, but you can add the chicken however you like.